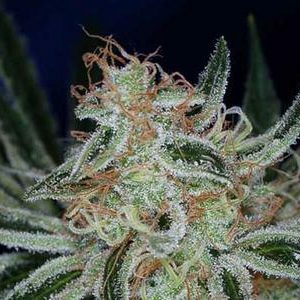 This popular hybrid, also called California Kush, is a Golden State favorite tasting of fruity citrus with undertones of coffee. Well- rounded effects are happy, deeply relaxing and calming without sedation. 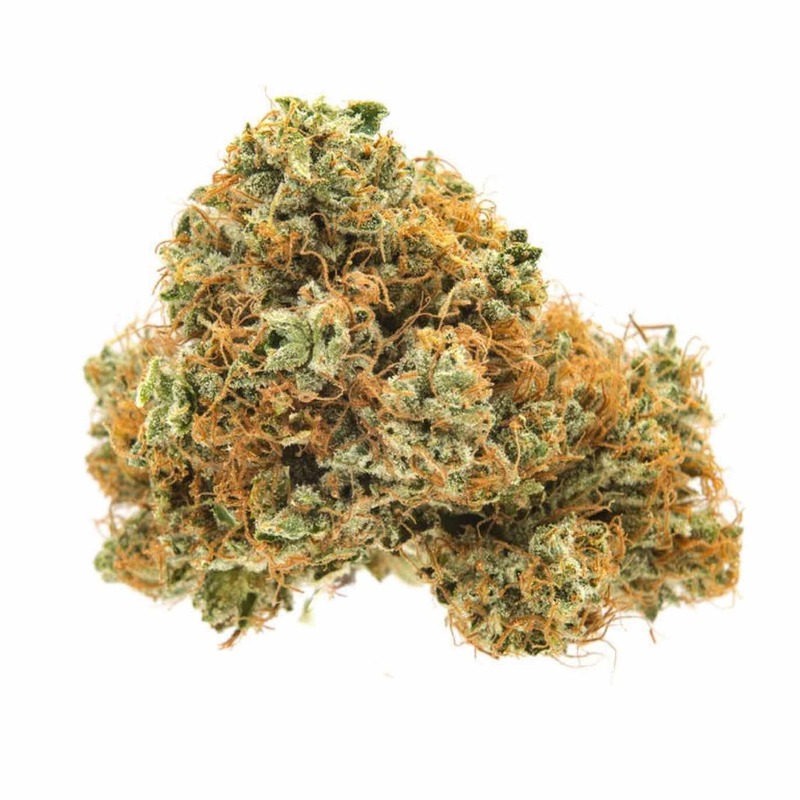 Most popular for treating stress, this strain can also be recommended for pain, nausea, anxiety and other mood disorders as well as insomnia for those who want to be California dreaming!